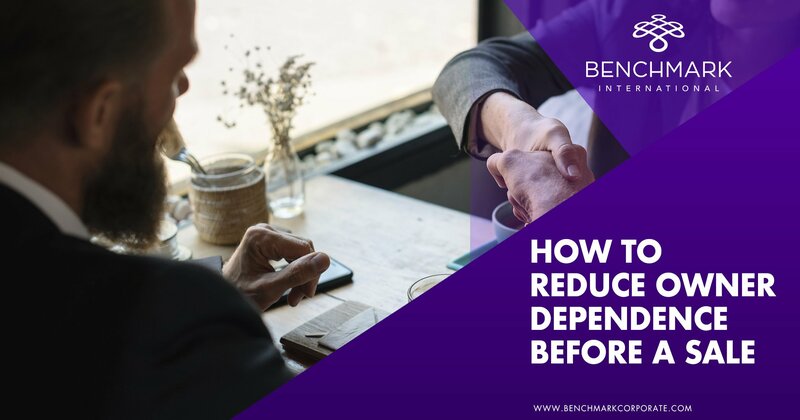 Usually, the first factor that business owners consider when making the decision to sell is the financial impact this will have on their lives. It’s important to analyze one’s current lifestyle and how a potential sale would change that – what the payoff would be. 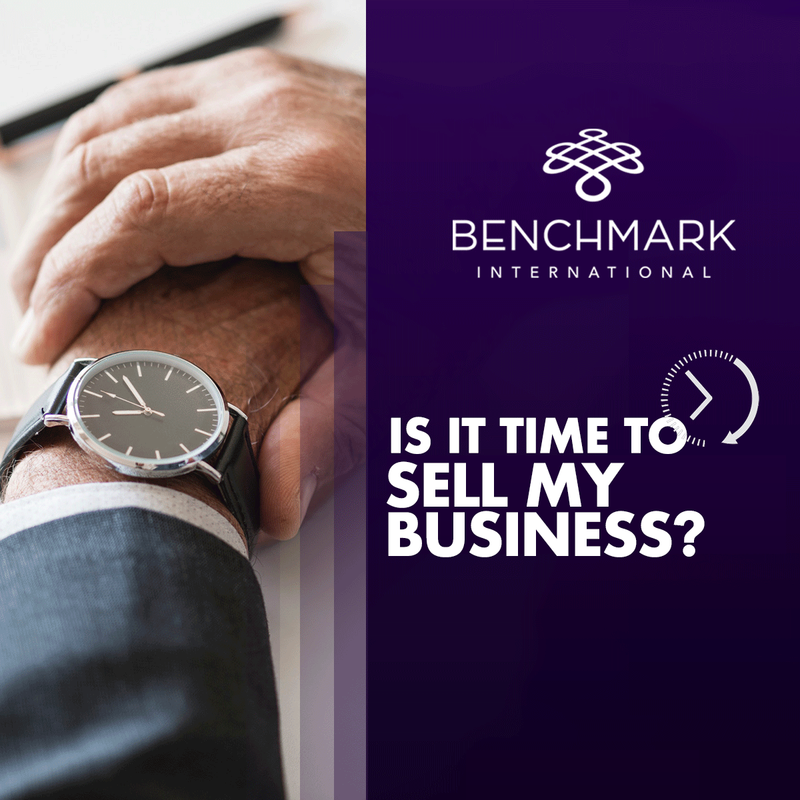 Unless a business owner is in a troubled situation, they’ll want to make sure that the decision to sell will not hinder their long-term lifestyle. A hasty decision here can have a catastrophic economic ripple effect. But, selling at a time that maximizes economic profit can potentially result in lifelong financial freedom. Letting go of something that has been such a large part of one’s life can be very daunting. The fear that this is “the end of the line” for a business owner is often what doesn’t allow an individual to make a decision with sound judgement. 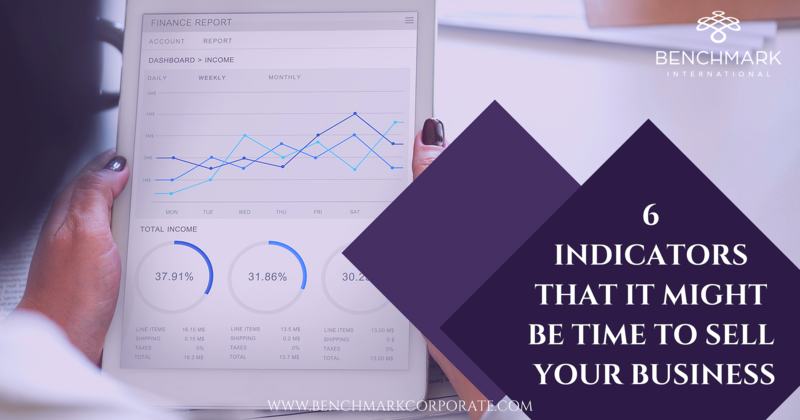 The opportunity cost of time needs to be taken into consideration – that is, what you can allocate time to in life that you were unable to do before. 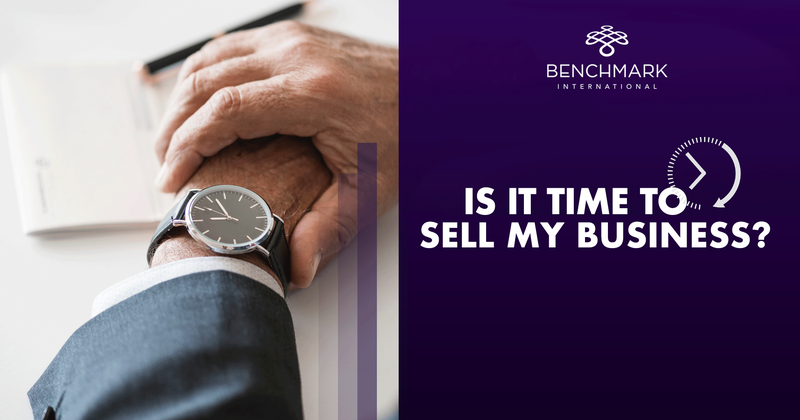 Perhaps an exit can allow more time with family or another business venture; all such options open up more once the full scope of a business sale is analyzed beyond the initial fear. The type of deal for a business sale is arguably the most important factor when making the decision to sell. The beauty about this is that deals can be structured in almost any way imaginable. Many owners think that selling a business is an “all or nothing” type of transaction. But the reality is that majority of business acquisitions are centered around partial sales and/or long-term seller incentives. It is perfectly reasonable for a founder/owner to retain ownership to “keep some skin in the game” or to have a management agreement that allows them to continue being involved in the company. 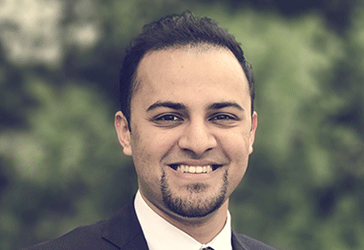 Owners need to educate themselves on the kind of deal structures most suited for them and understand that the scope of deal types is far more customizable than people realize. As has been pretty clear, there is no cookie-cutter process behind making the decision to sell a business. Individuals need to take countless variables into consideration when doing something of this magnitude. A great way to begin this process is to narrow down what aspects of the decision are most important to the owner and then analyzing each variable individually. Most importantly, don’t forget that if a deal is thinkable, it is achievable. ← Is The End Near?